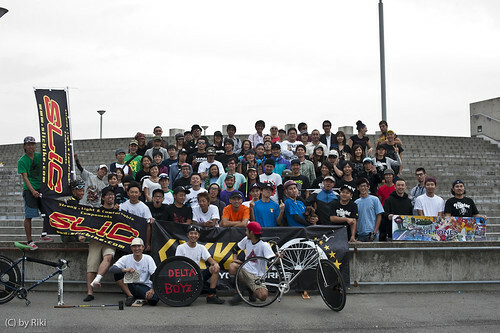 Thanks for Osaka Polo Community! 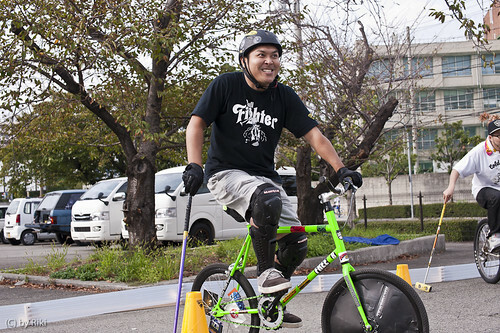 Bike Polo Modern Drift from Mr.Do on Vimeo. 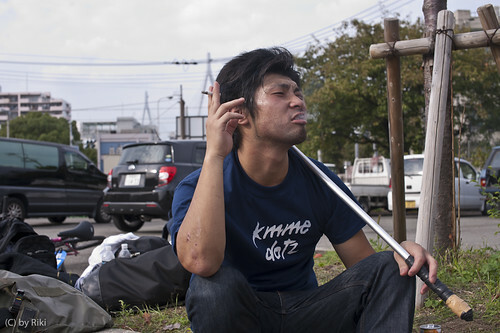 Bike polo team t-shirts collection at Osaka Polo Fes 2010 in Osaka, Japan. DANS TA GUEULE, PUCEAU WORLD 2010 by DANSTAGUEULEPUCEAU on YouTube. halloween night 2 on2 pick-up games strikes back! THBP & Delta Boyz presents. 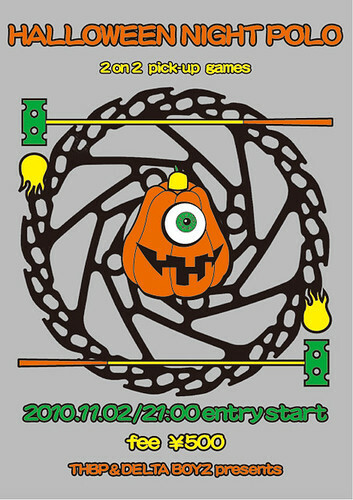 2010.11.02 at secret court in tokyo! 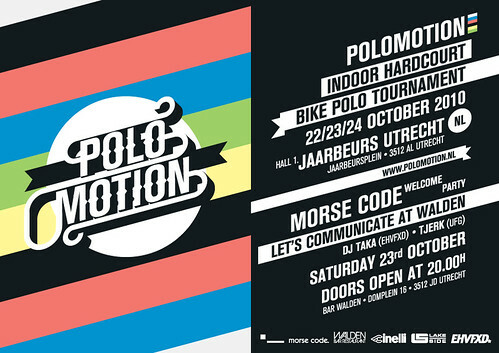 Ladies and gentlemen, EHVFXD proudly announces Polomotion 2010, the international indoor Hardcourt Bike Polo tournament in Utrecht NL. Polomotion takes place in Jaarbeurs Utrecht alongside Bike Motion Benelux 2010, the second largest bicycle trade show in Europe. The tournament consists of qualification and final rounds which will showcase exciting polo action including some of the finest Bike Polo players from not only Netherlands, but also UK, Germany, Belgium, France Italy, Switzerland, and even Japan! Bike MOTION Benelux is an annual exhibition for competitive cyclists focusing on road racer, mountain bike, and track racer. It is where cycle-related organization present their latest development to the cycle fanatics from all over the Benelux. Every year Bike MOTION Benelux insures the highest quality of visitors, both in terms of consumers and trading. Hardcourt Bike Polo is played by two teams of three players on a smooth and hard surfaced floor. Players ride their bicycles with sticks called “mallets” in order to strike a ball into their opponents' goal. Any type of bicycle is allowed with a few limitation such as no shape edges. 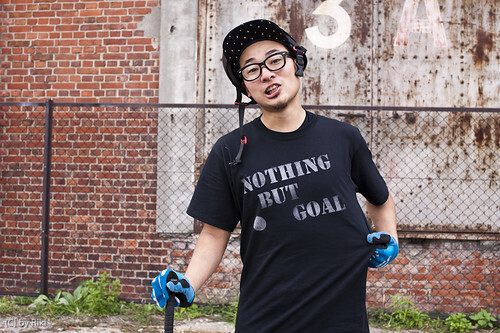 Recently Hardcourt Bike Polo has been gaining more and more attention as the hottest urban sport because of the growing player numbers and an international community forming. 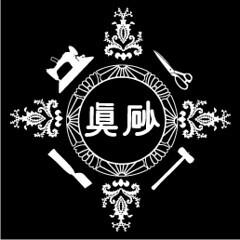 - 15:00 ~ 18:00 Demonstration games "Bench minor"
*Online ticket can be purchased via Bike MOTION website. 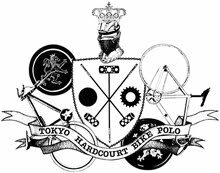 THBP plan to hold hardcourt bike polo open forum after OSAKA POLO FES. iPolo: Bike Polo Nano Cam from Mr.Do on Vimeo.